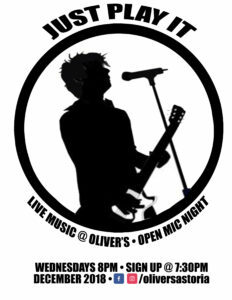 Grab your instrument and come & play on OPEN MIC WEDNESDAYS at Oliver’s Astoria. 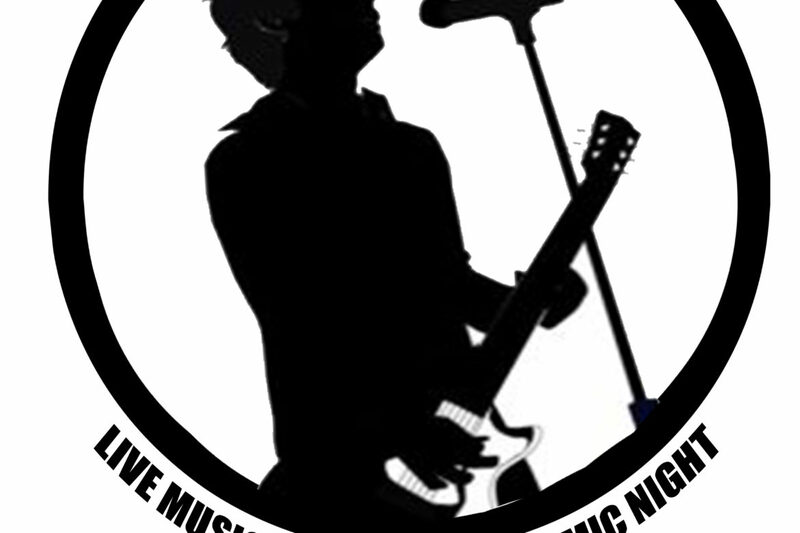 Sign-up at 7:30pm- show around 8PM. Great brew & burger deals. 5 min walk from the STEINWAY ST. subway station (M/R).